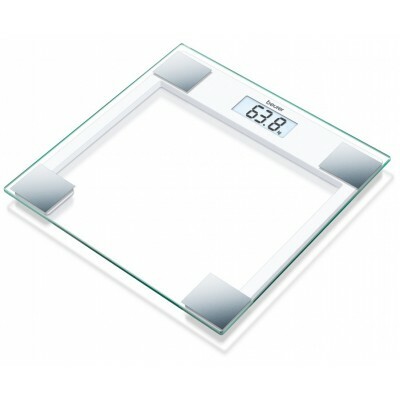 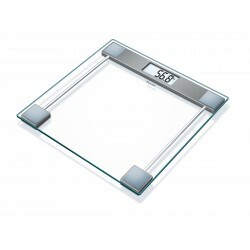 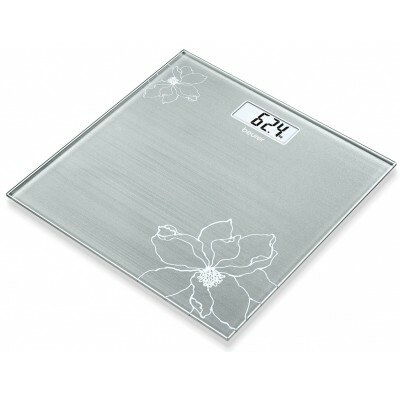 Glass scale with standing surface made of safety glass and an easy-to-read LCD display. Automatic switch-off saves battery. Ellegant, transparent, suits every room.